There are many ways to use coconut milk in your everyday life. It can be a healthy alternative to many things in your pantry. 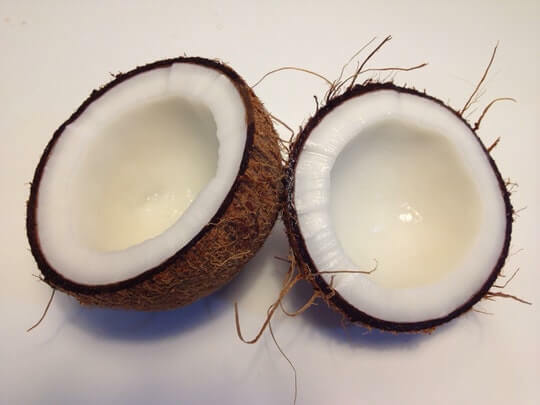 Coconut milk is derived from pressing the grated flesh of a fresh coconut and its texture is creamy and smooth. It comes in cans, with a variety of fat percentages that can vary for your needs. It can be used in curries, stews, soups, meat dishes, smoothies, as a dairy replacement, for yogurt or ice cream recipes, or even in cocktails. Add it to your favorite latte or use in beauty supplies, such as a lotion or hair conditioner. Coconut milk is popular in a lot of Southeast Asian recipes and is simply the liquid content of a coconut after pressing. Curries and stews are a popular use of coconut milk; it adds a rich creamy flavor that can balance spices beautifully. Not only can coconut milk replace the dairy in many recipes, it goes great in fruit smoothies as well.